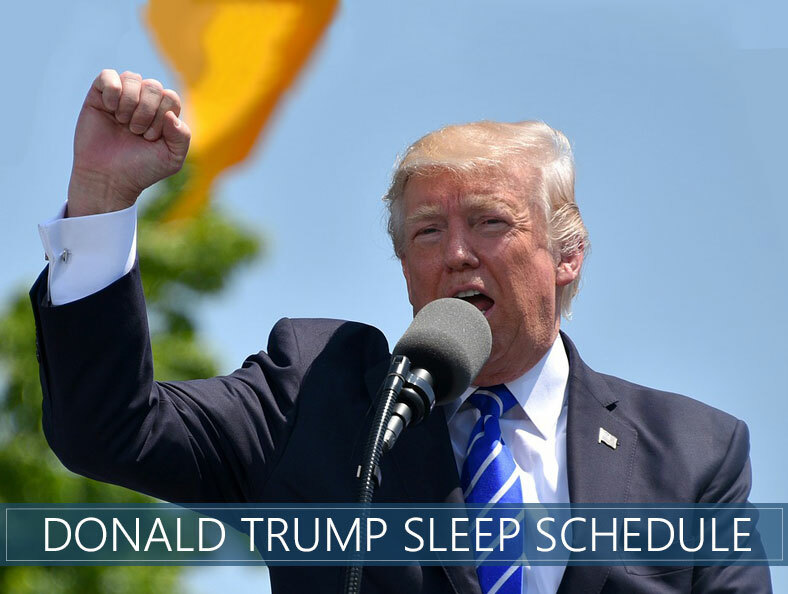 Home » Healthy Sleep » How Much Sleep Does Donald Trump Get? When Does He Wake Up? How Much Sleep Does Donald Trump Get? When Does He Wake Up? Is it me or does it seem like successful people and top performers need less sleep than the average person? Love him or hate him, there’s no denying that President Donald Trump is one of our planet’s most successful people, and arguably the most powerful person in the world. So how many hours per night do you think he sleeps? And what do you imagine his daily routine is like? Related: Learn about the sleep habits of geniuses. On average, he gets about four to five hours per night. Want to know how he manages? Keep reading to find out more about Donald Trump’s sleep schedule. 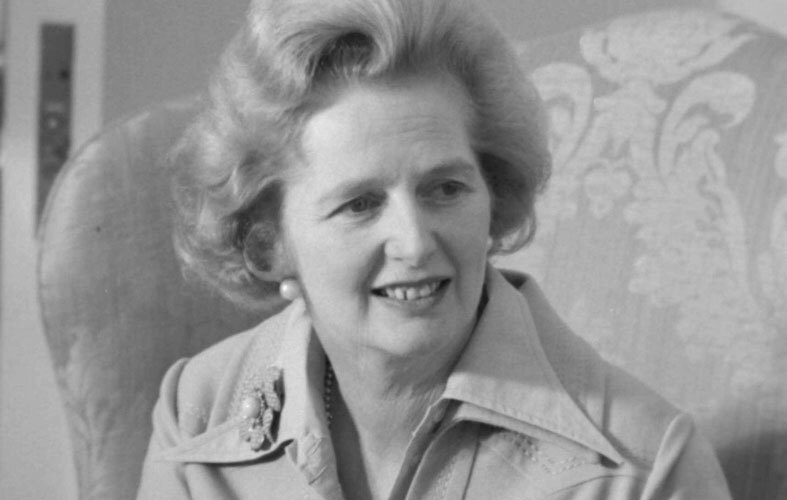 What is the Thatcher Gene? Trump has a tough job. After all, he has to lead the most powerful country while maintaining an active Twitter account. That’s a joke. I love his Twitter account. Anyway, he says that to get everything done he works until about midnight or one o’clock in the morning. Then he’s back up and at ‘em at 5 am. During particularly busy times, those four to five hours can become as little as three. He’s been maintaining this schedule for years, not just as president, but as a businessman, too. He reasons that he’s better able to compete and accomplish more than someone who sleeps double or triple that amount of time. Trump may be part of a group called the “sleepless elite.” People who belong in this category can get by and even thrive with a fraction of the sleep that normal people get. It’s being attributed to a gene that people in the UK refer to as “The Thatcher Gene,” based on Margaret Thatcher’s sleeping habits of getting just four hours per night of rest. In other parts of the world, The Thatcher Gene is simply referred to as being a “short sleeper.” This term refers to the amount of time one sleeps per night, not their height, of course. 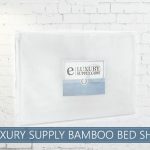 Though the percentage of the total number of people who fall into this category is small (about 1% of the population), they’re at a pretty distinct advantage because they can get by with just four to six hours per night. Though it may seem anecdotal, there is a building body of evidence supporting a short-sleeping gene. A biologist at the University of California, San Francisco, by the name of Ying-Hui Fu started studying people with this gene just over 20 years ago. Fu discovered what we already know as widely accepted common sense. She theorized that people are either early risers, night owls or something in the middle. But, she also found multiple genes associated with short-sleeping, and so we now also believe that this ability (or disorder as some like to call it) is genetic. Since they don’t seem to need sleep (or at least as much of it), it makes sense that short sleepers would naturally have more energy. Annoying, right? Maybe it’s all those extra hours of learning how to be social. Or maybe they get out to more parties while the rest of the world is sleeping. Either way, this group of sleepless elite tends to display more extroverted behavior. This is definitely a genetic anomaly! “Normal” people are cranky and pessimistic when they don’t get enough sleep. Rather than lying in bed for extra hours, short sleepers take the world by storm. They’re up and ready to go early, and they’ll keep working while the rest of us are watching American Ninja Warrior. All that energy can also translate into fidgeting and more movement. The more we move, the more calories we burn, so it makes sense that these miraculous creatures would also have a higher metabolism. This characteristic is perhaps the most magical of all. As someone with almost zero pain tolerance, I’m about ready to rip this gene out of someone and splice it onto my own. If only it worked that way. It could be that the short sleeper / Thatcher gene has other unique and beneficial characteristics. Or, it could be that their sheer optimism diminishes any pain sensations that come their way. During his presidency, Obama was a classic night owl. Often, he’d work for several hours after dinner, up until about 2 am. Then he would rest for five hours. Former president Bill Clinton got more sleep than Trump and Obama, but not by much. He averaged about six hours per night, though often got only four. Like Obama, he did a lot of his work in the middle of the night. But, unlike Barack, instead of emailing his staff, Clinton would phone them in the middle of the night. Also, Clinton almost undoubtedly didn’t have the short sleeper gene. We know that sleep deprivation can have devastating health effects, and Clinton had heart surgery in his 50s even though he lived an otherwise healthy lifestyle. Bush slept more than most presidents, getting about nine hours of nightly shuteye. He went to bed at nine o’clock and slept until about 6 am. In defenses of his desire for extra sleep, he said he kept a “tight but efficient” schedule. 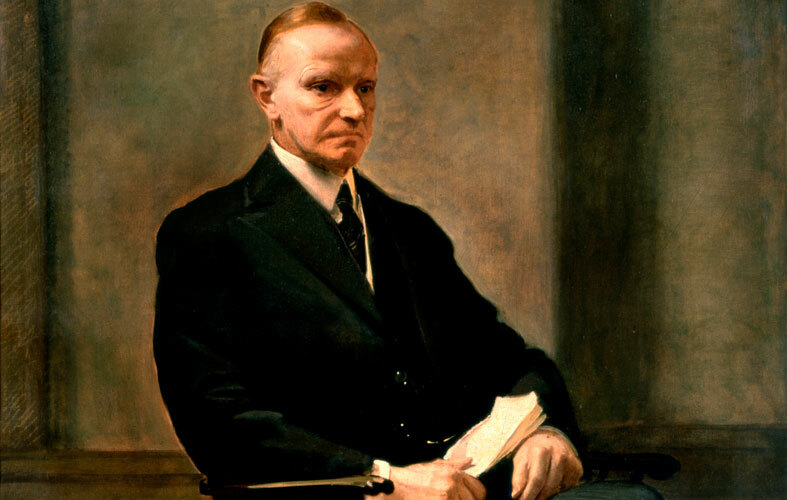 Between naps and an early bedtime, Calvin Coolidge got a whopping 11 hours of sleep per night! However, this habit wasn’t entirely due to just being tired or needing extra rest. Instead, historians theorize that his extended sleep schedule was because he suffered from depression. His son died at the tragically young age of 16, and Coolidge likely never recovered, especially since he never sought grief counseling. Do all successful people sleep less? The answer to this question might surprise you! One would think that all successful people thrive on less sleep. After all, it can be a huge competitive advantage if you can get by on a couple of hours less shuteye each night. Imagine how much more you could accomplish! In reality, there’s only a 12-minute difference in the amount of sleep that successful people get. On average, they get 6.6 hours per night, while “regular” people get 6.8 hours. Which president slept the least? While George W. Bush got the most sleep, ironically it was his father, George H.W. Bush, who got the least. It’s been reported by live-in White House Staff, that Bush regularly slept just two hours a night, from 2 am until 4 am. However, he did take advantage of napping opportunities throughout the day. If he was traveling, he’d get some rest while in transit. Donald Trump’s daily routine doesn’t leave much room for downtime. And it doesn’t appear like he’s one of the genetically gifted short-sleepers. Hopefully, his lack of rest doesn’t negatively affect his health or ability to lead. With a current approval rating of only 37%, he may do a little better if he takes a nap! I’m reminded of Millhouse on the Simpsons throwing the photocopier out the window. MILLHOUSE! DID YOU TAKE YOUR NAP! ?